As the largest metropolitan area in Western Canada; Vancouver in British Columbia is a bustling city with so much to offer. What many however, may not know is that Vancouver is surrounded by beautiful, outdoor locations just waiting to be explored; and one of the best ways to do that is with your our personal RV or campervan rental. Having a campervan means that you can go and see whatever you want without having to worry about finding a hotel. Our Vancouver International Airport motorhome rental, recreational vehicle hire and campervan rental is conveniently near Vancouver Airport in British Columbia, making it easier than ever for you to enjoy your next holiday. Filled with natural wonders, the Pacific Ranges are just waiting to be explored; and your RV or motorhome rental is the easiest, most convenient way to see it all. Outdoor lovers will want to visit Garibaldi Provincial Park with its numerous hiking trails and stunning glacial lakes. As you travel even further north, there are several other places to visit. 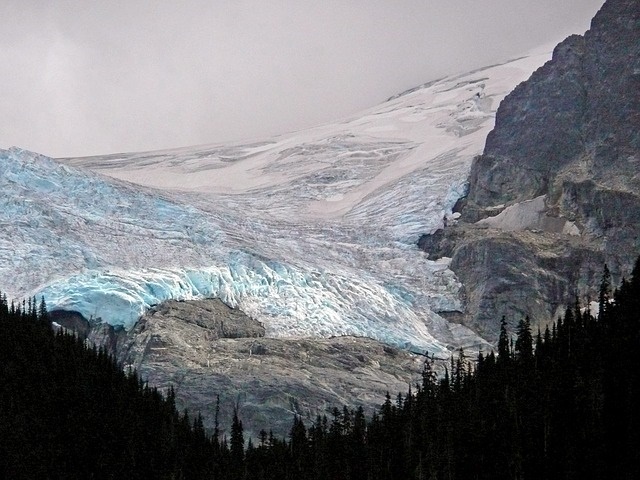 For overnight camping, continue north on highway 99 to Joffre Lakes Provincial Park; where you can also enjoy fishing and hiking trails. For some civilization, head to Lillooet a beautiful, tucked away town just off highway 99. From there you could head back down on highway 12 to Vancouver, BC. Along the way, pay a visit to Skihist Provincial Park, the place for camping, boating, hiking and even white water rafting. Heading further south, you will see many more national parks and locations like Harrison Hot Springs and small towns like Chilliwack and Abbotsford located just west of Vancouver. There is no end to the outdoor adventures when you have your own RV hire. If you are ready to truly see Canada, consider a campervan trip from Vancouver to Calgary. Filled with scenic highways, beautiful locations and quaint little towns, this is a must do adventure. Having a Vancouver International Airport motorhome rental allows you to make stops along the way, never having to worry about hotels or time constraints. Our one way motorhome rentals also mean that you can leave your RV at our Calgary Airport motorhome rental location without having to return to Vancouver. The easiest way to begin your journey is on Trans-Canada Highway 1, the main road for the trip. 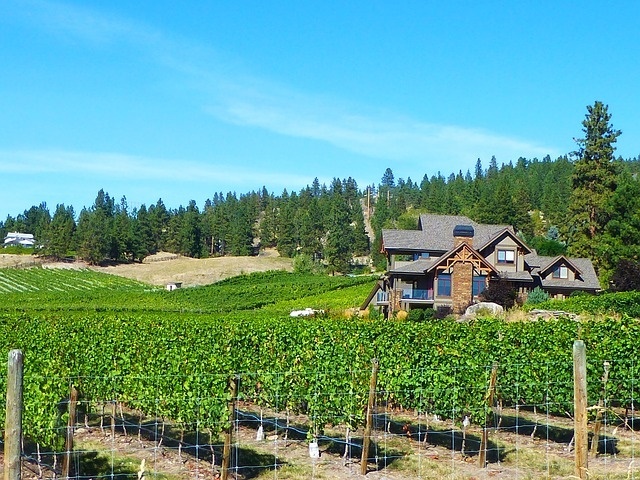 If you have time, take a detour on highway 97 to the Okanagan Valley. While there, you can stop at one of the many wineries or enjoy water sports and boating on the lakes. As you travel further north, you will stumble upon Kamloops; home of over 100 lakes and numerous hiking and biking trails. 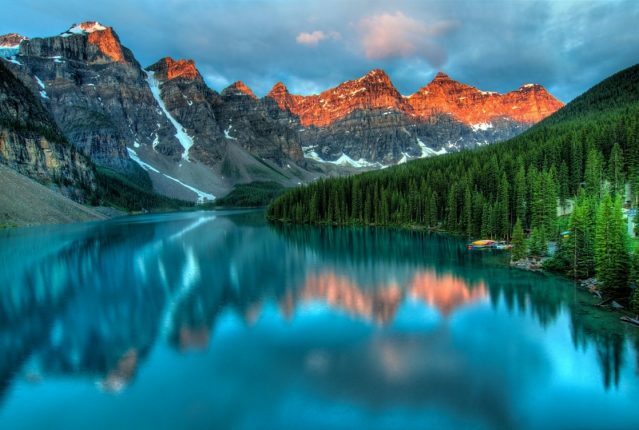 Coming to the end of the journey, a final must visit is peaceful Banff, a quaint little ski village perfect for relaxing, or Lake Louise for water sports. Once arriving in Calgary, you can easily leave your motorhome rental or RV with us and head home via Calgary International Airport. There is no better way to experience everything that Canada has to offer.